Cypress Arboriculture specializes in conscious, high-quality tree management from cradle to cradle: Selection, planting, pruning, inspection, preservation, careful removal when truly necessary, and replacement. We are based in Denver, Colorado. We work and consult throughout the Front Range and beyond. Trees are my bread-and-butter. They're also my passion! 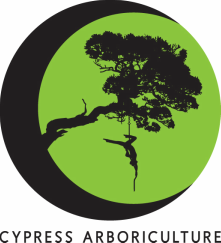 Twelve years’ arboricultural experience, a tree health centered ethic and a meticulous aesthetic go into all of Cypress Arboriculture's work. Structure pruning, restoration and young tree training are among our strongest talents. We are equipped to perform moderate-scale, high-complexity removals using precision felling, carefully designed rigging and a cool head. Three years in fuels assessment and management inform Cypress's approach to Fire Mitigation. Patience, creativity and attention to detail help Cypress Arboriculture prune unhealthy shrubs and trees into elegant, artistic forms. High-quality care, open communication and mindfulness. That's what you can expect when you hire Cypress Arboriculture. 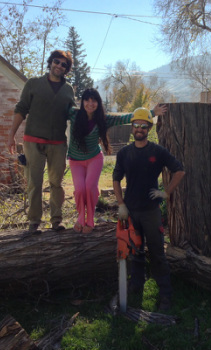 "We strongly recommend Charlie Adams — he is a responsive, smart, extremely thoughtful Arborist. It’s clear that Charlie deeply knows trees and he takes his work with them seriously. He educates us about our options, takes time to make sure we’re clear on both costs and treatments, and he’s accountable and prompt about appointments. 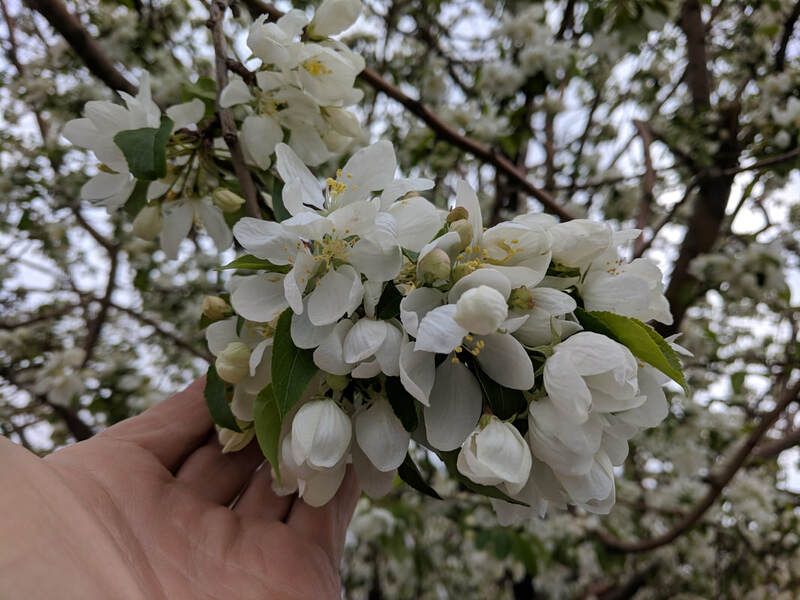 We have worked with some of the larger garden/tree companies in the area, and far prefer working with one professional who is committed to his craft while remaining reasonably priced." "Charlie is professional and courteous and does beautiful work! I wouldn't trust anyone else with my trees"